. : Snow in the desert! :: Ski XCOttawa.ca :: Skiing in Ottawa and Gatineau Park :. 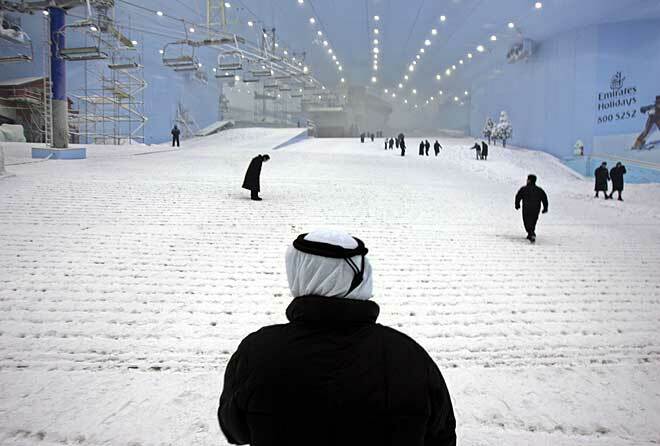 More pictures of the world's largest snowdome. 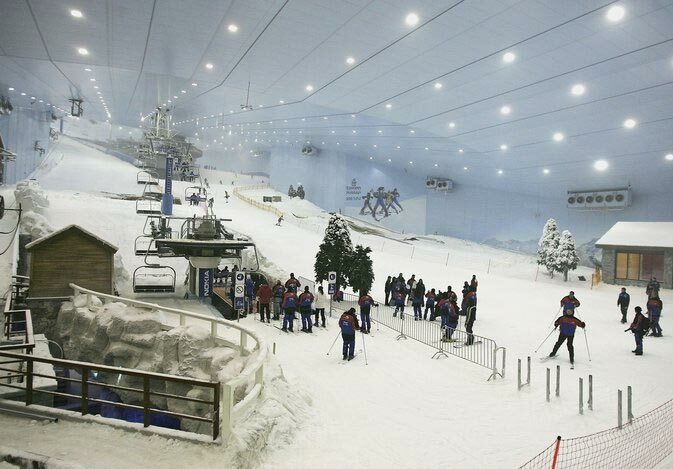 Dubai's other indoor facility - SkiDome Official Website. 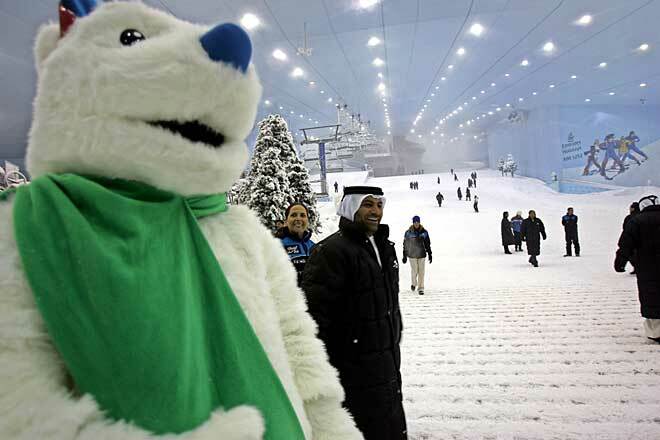 Here's more cooled track and ski tunnel reviews. 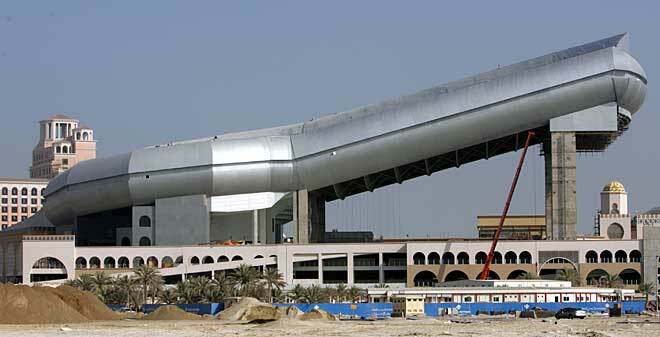 An engineering masterpiece, during the construction phase. Completed outside view, notice the palm trees! 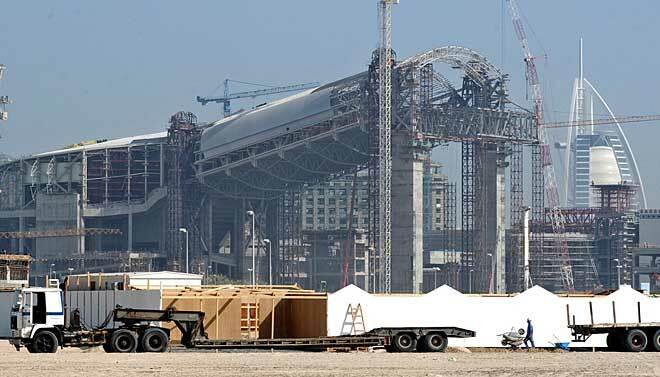 Remember, this is in the middle of the desert. The very HOT desert where temperatures ge t up to 120 degrees. Unbelievable but true. The beginning of the snow making.